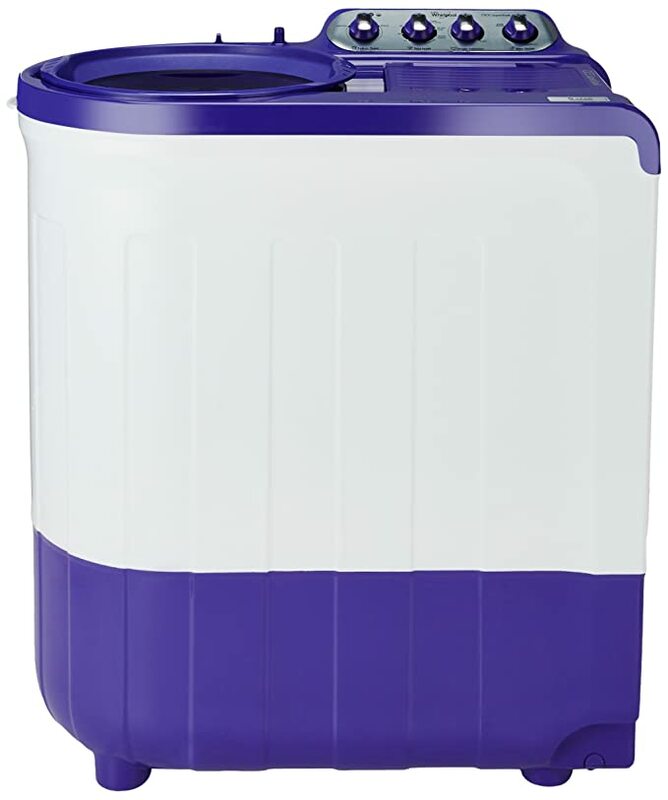 The lowest price of Whirlpool 8 kg Semi Automatic Top Load Washing Machine ( Ace 8.0 Super Soak ) is at TatacliQ where is it is for INR 11605. This price is INR 1265 lower than the other price for the product. The prices for the product change across variants. 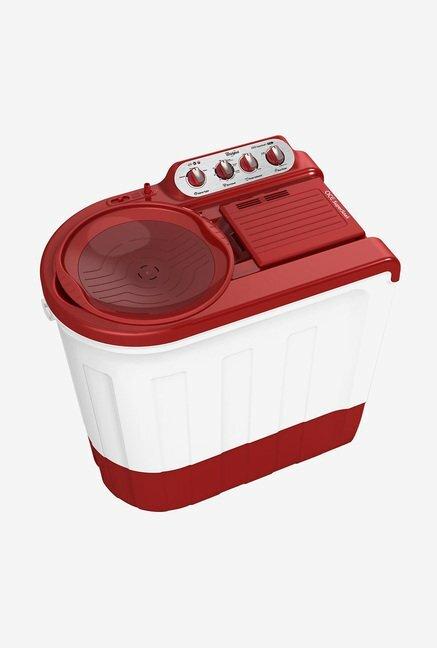 The price for Whirlpool 8 kg Semi Automatic Top Load Washing Machine ( Ace 8.0 Super Soak ) is valid across Bangalore, Hyderabad, Chennai, Mumbai, Delhi, Pune and Kolkata. The Whirlpool 8 kg Semi Automatic Top Load Washing Machine ( Ace 8.0 Super Soak ) is available at best price of INR 11605 on TatacliQ. Product is so good. Satisfy with quality and condition in which its delivered. But i want to give 2 star for courier. Their delivery man dont know how to talk with a man. He refuse to deliver my product at my home. Even he was talking like that he is being ready to fight with me, and saying i will take it back... Lena ho to lo... I had my exam after 3 hours, so i dont pull the issue more otherwise i would not accept the delivery. So please give kind attention on these kind of issue.